Geosat (GEOdetic SATellite) was launched in March 1985, and ended its mission in January 1990. Its primary task was to measure the marine geoid for the US Navy, but it also provided measurements of sea state and winds which proved to be useful for operational Navy purposes. Once this 18-month mission was over, the satellite was put on a 17-day repeat orbit (Exact Repeat Mission: ERM) which began on 8 November 1986, retracing Seasat’s ground tracks, and providing the scientific community, throughNOAA, with altimeter data for over three years. 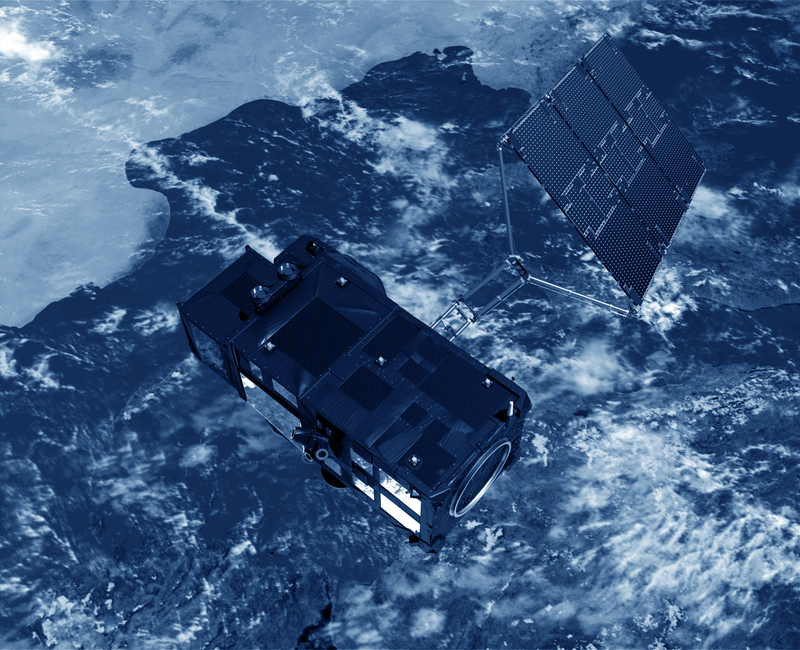 Geosat was the first mission to provide long-term high-quality altimetry data.